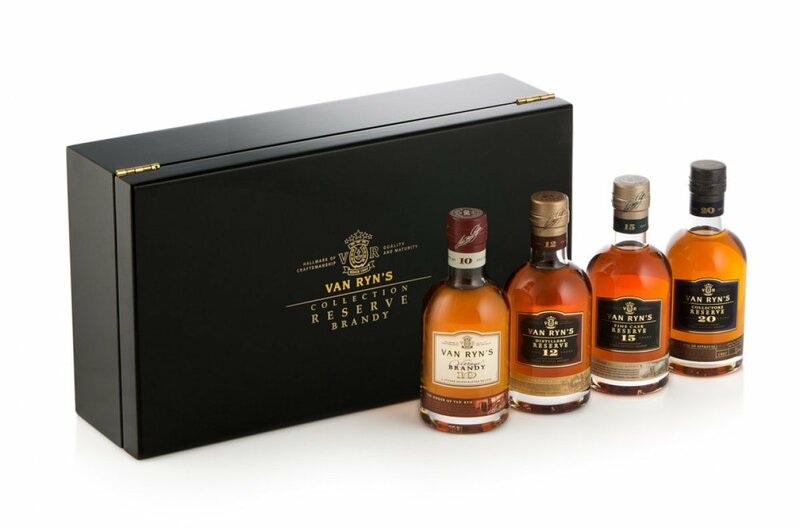 Van Ryn's Distillery near Stellenbosch has just the gift for Father's Day, a limited-edition ensemble of the entire award-winning Collection Reserve range, presented in a luxurious wooden box. The gift pack, available only from the distillery, contains 200 ml bottles of each of the 10-, 12-, 15- and 20-year-old prestige brandies and sells for R1 110. 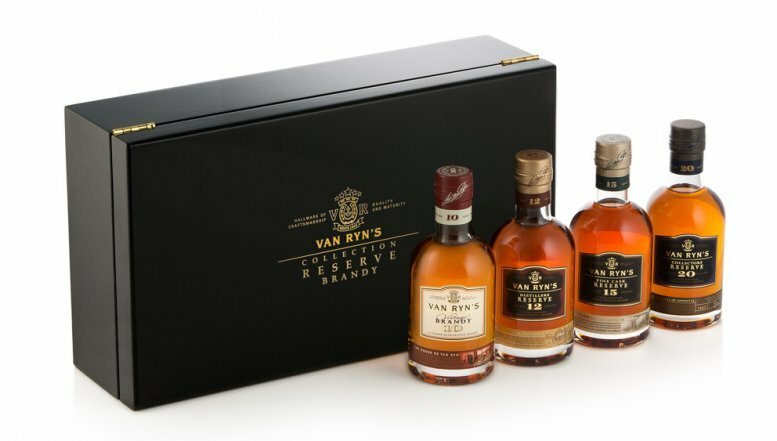 Experience Van Ryn’s at Fine Brandy Fusion 2014 taking place at the Cape Town International Convention Centre on May 22 and 23, or in Johannesburg at the Sandton Convention Centre on June 5 and 6. Doors open at 17:30. Visit www.sabrandy.co.za/fusion/ for more information.